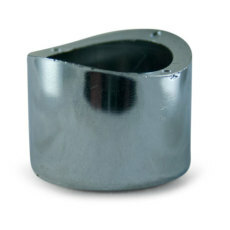 A replacement cap for 3 in. beer towers. 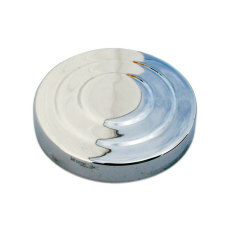 A replacement cap for your existing chrome beer tower. Three beer faucets for three different beers on tap at a time! A complete stainless steel draft tower setup! Includes Intertap faucets - high quality forward sealing stainless steel faucets! Perfect for beer, cider, wine, cold brew coffee...just about anything you want to dispense! 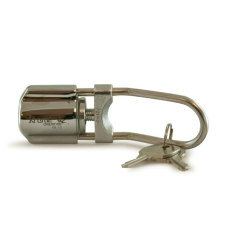 Now the kiddos can't get to the beer without a key! 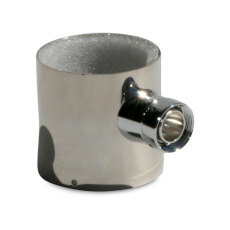 A plastic outside flange with a chrome appearance for towers.